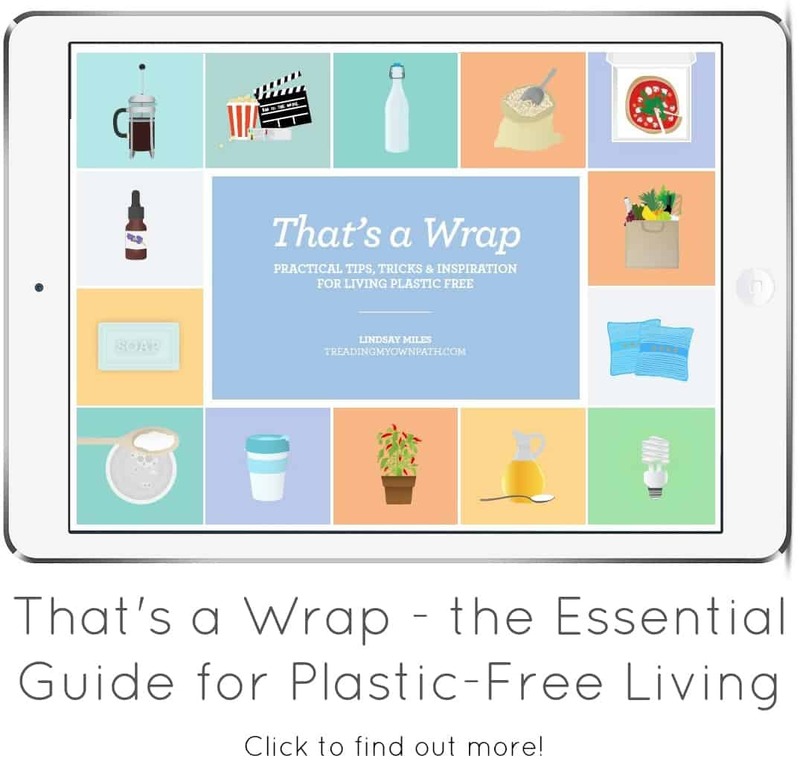 Plastic Free July is almost upon us! What do I mean by disposable plastic mean anyway? This is the stuff you use just once, or a couple of times, and then throw away. Obvious items include plastic shopping bags, plastic bottles, plastic food packaging in general (cellophane wrapping, polystyrene trays, plastic tubs, bottles and yoghurt pots, even tetra-packs) and a lot of cosmetics and toiletries packaging. But there’s loads of less obvious stuff out there too. Like, for example, when you buy a new pair of socks and they are hanging on the rack with a little plastic hook? That little hook is gonna go straight in the bin. What’s the purpose of Plastic Free July? Well, there’s actually a few. On an individual level, it makes participants vastly more aware of how much disposable plastic is in our lives. It also encourages people to look at what plastic they use and see if they can find alternatives to any of it, so maybe after July, some new habits are formed. 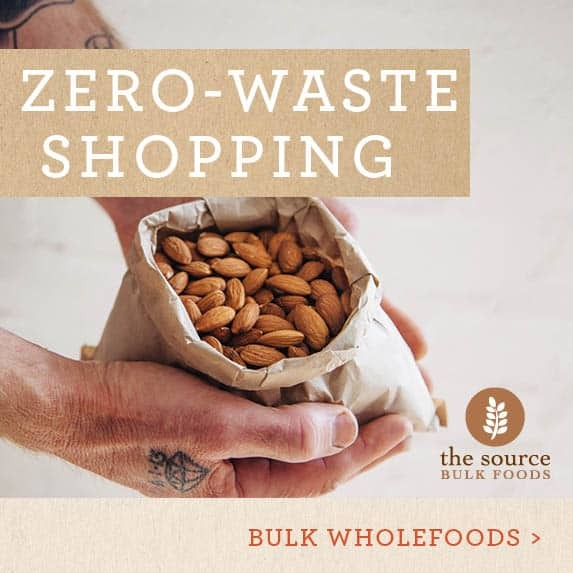 But also, by bringing your own bags to the shops, or taking your own containers to the fishmonger, or refusing a straw, people can also send messages to retailers and businesses, and also their staff and other customers. This sends the message to the wider community that there is another way, and create awareness at this level too. The more people that demand change, the more businesses will listen. 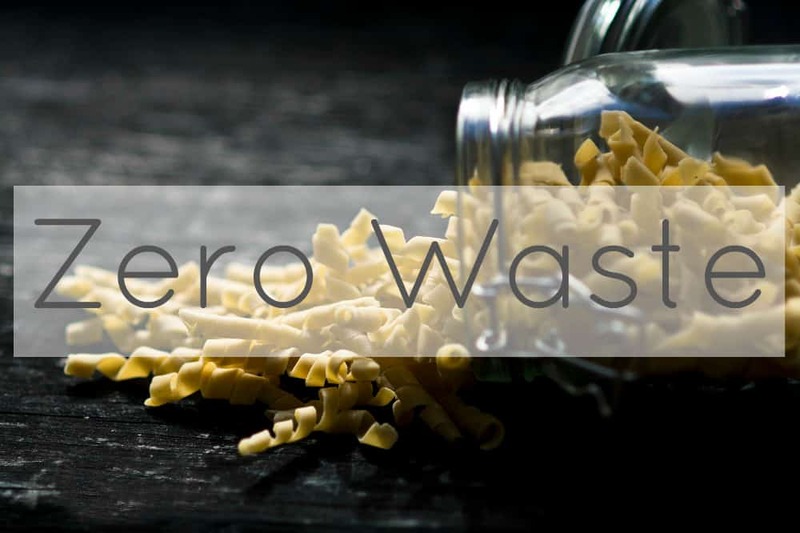 Of course, it also means vastly less plastic is consumed in the month of July, which means less plastic going to landfill and less plastic ending up in our rivers and oceans where it harms wildlife. And less fossil fuels are wasted making new disposable plastic that is destined for the same journey. Plus it’s a great way to find out about businesses that are already doing great things to help the environment – either cafes with zero waste policies, or companies that make stainless steel water bottles or reusable cloth vegetable bags – and also charities, community groups and other organisations that are campaigning for change. 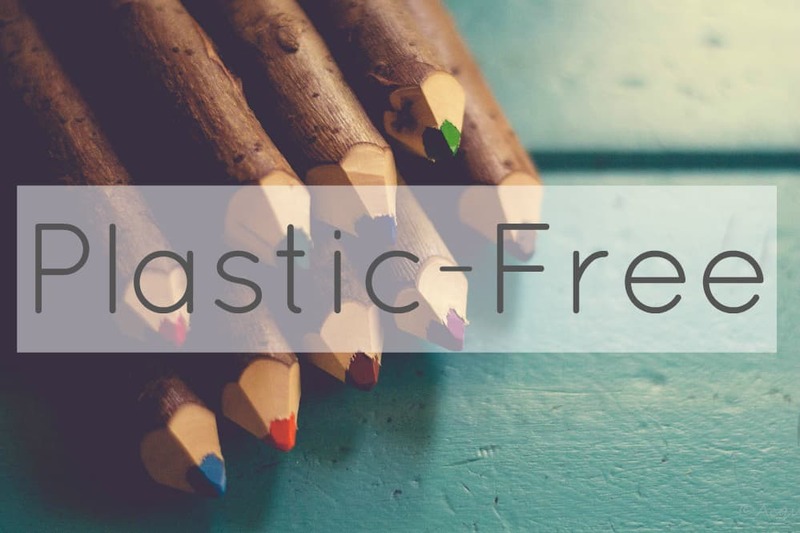 So Plastic Free July is about creating awareness, reducing waste and inspiring change. Why am I so passionate about Plastic Free July? I took part in Plastic Free July last year for the first time, and it was a life-changing experience. Seriously. I always thought of myself as pretty green and sustainable, but once I started looking at how much plastic I was consuming, I realised there was so much more I could do. So after July I committed to permanently avoiding buying disposable plastic packaging. But it wasn’t just that. Once I started looking at all that plastic-wrapped food, I realised that it’s all processed, and mostly junk. The more processed the ‘food’, the more plastic packaging. 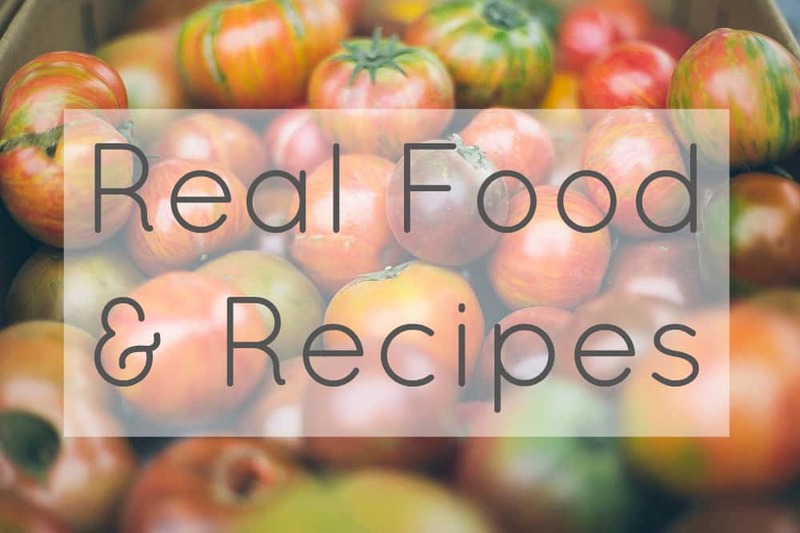 Once I stopped buying that stuff, I instantly felt better and healthier, and it made me start to look at what I was eating to make the connections between food and health. 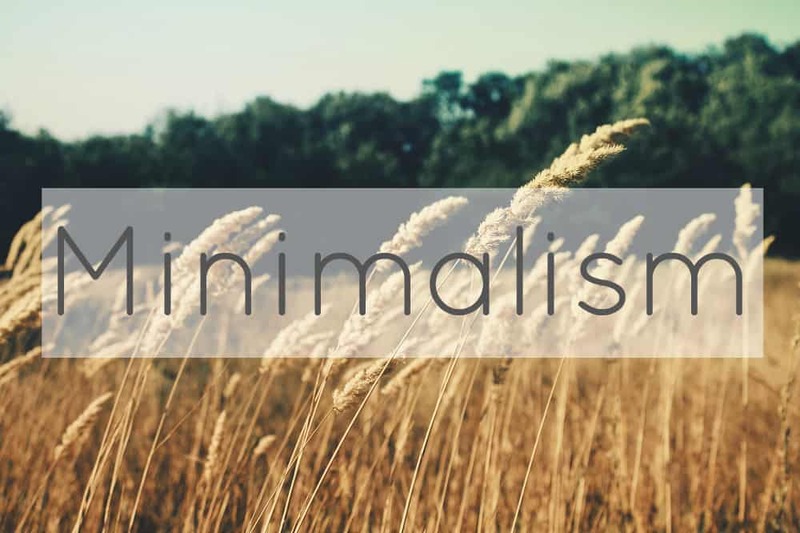 We all know that you need to eat well, but often we choose to ignore it when we’re busy, for the sake of convenience. Taking part in Plastic Free July made me reconnect with the issue. I also learned to cook new things so I could make fresh, wholesome versions of the things I could no longer buy, so I didn’t have to go completely without. The Plastic Free July challenge also led me to small, independent businesses and local producers, and changed the whole way I shopped. Which is great because I’d much rather be supporting these types of businesses rather than the big multinational companies with their inferior products and questionable ethics. I just needed that extra push, I suppose. What else? Well I learned a great deal about waste and pollution, and found out about a number of charities and individuals doing amazing work, including 5 Gyres, who campaign against plastic pollution, and the fantastic Beth Terry, who gave up plastic completely in 2007, and whose blog contains a wealth of information regarding plastic-free living. Through Plastic Free July I was also able to really connect with my local community, and meet so many people who live just down the road and have the same concerns as me. It’s great to know I’m not the only one that cares – and sometimes it can feel a bit like that! So there’s a lot more to Plastic Free July than giving up a few plastic carrier bags! Sign up! 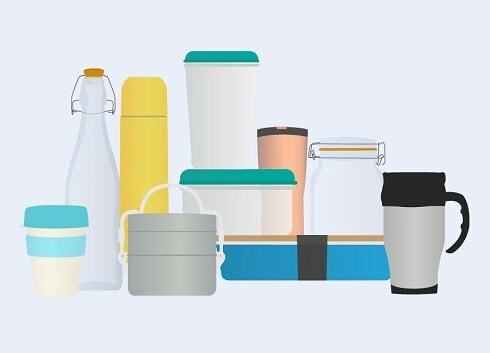 You’ve still got two weeks to prepare for it, and if you want to know more have a look at the Plastic Free July website which has loads of information, links and suggestions for dilemnas you may have. You can choose which challenge you want to sign up to, and if there’s something that you absolutely cannot avoid that comes in plastic (like medication!) just keep the packaging in a ‘dilemna bag’ for the end of the month. And if you’re still not sure, have a look at the website anyway… you’ve still got a couple of weeks to change your mind! 11 Responses to Plastic Free July is almost upon us! Thanks for this post. I’d never heard of this, but it’s such a good idea, that I posted about it too. Hope we get lots of people to sign up and that it makes lasting changes in our habits! I agree, I’d never heard of this but it’s fascinating. I’d like to try. Thanks for the website link–I’m not sure I’d have any idea how to cope with certain problems without it! 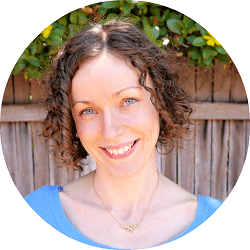 I’d like to re-blog your Plastic-Free July post — do I have your permission? Yep! Thanks so much, the more people who hear about Plastic Free July the better I think! 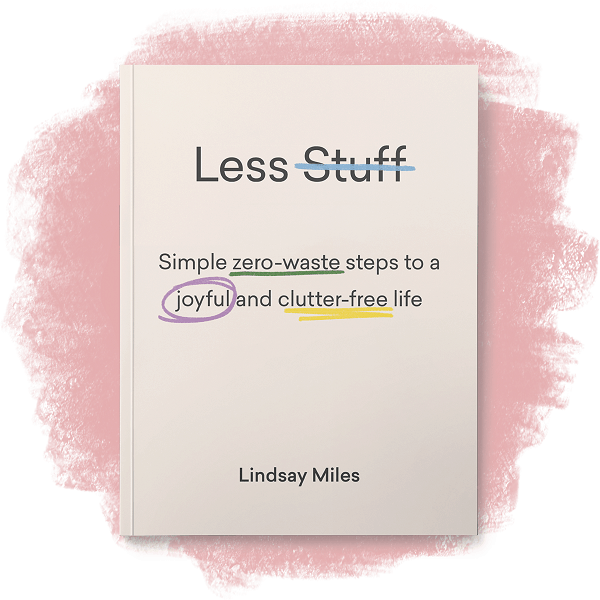 As we blog about decorating, upcycling, repurposing and decluttering, let’s take a moment to consider the impact our lifestyle has on the environment. Everyone can engage in a plastic-free July, either individually or aspart of a group effort. If consumers leave the plastic on the store shelves, perhaps the manufacturers will take the hint! We can only hope . . .
Just do what you can, and be on the look out for solutions. Everything helps. It gets easier, the more you keep at it. Don’t forget Beth Terry started in 2007. She’s had a lot more practice!